A few months ago, in what came as a surprise move, Nissan announced a partnership with Disney. The project in question was a movie called A Wrinkle In Time. According to contract the product of this cooperation would be cars that the Japanese manufacturer would create specially for this movie. As time passed, there was no news on this subject. 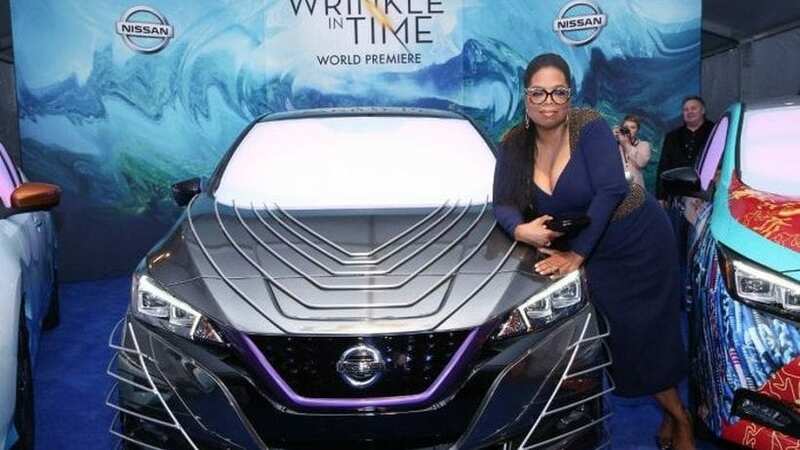 It seemed like there won’t be any unique vehicles for A Wrinkle In Time. But, after the movie had a world premiere, we were proved wrong. Japanese carmaker delivered, and in a spectacular fashion. Nissan created three different vehicles for this movie. The three characters from this movie/book Mrs. Who, Mrs. Whatsit, and Mrs. Which all received a different Nissan EV. The roles are played by Mindy Kaling, Reese Witherspoon, and Oprah Winfrey respectively. The cars have a customized exterior that goes in pair with outfits that these characters wore in the movie. 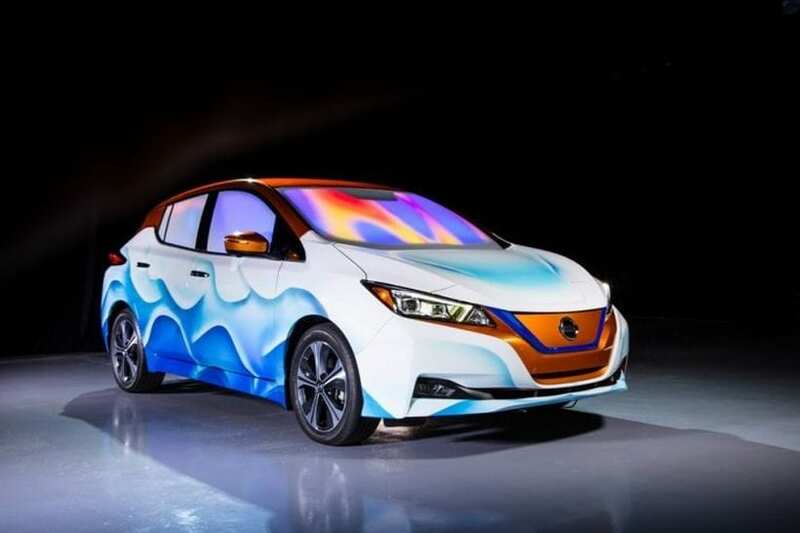 Mrs. Whatsit played by Reese Witherspoon has a pairing Nissan Leaf that comes with a red roof which is the same color as her hair. Rest of the exterior is painted in white and blue which is the shade of her gown.